Travel Trailer Rentals... Anywhere In America! 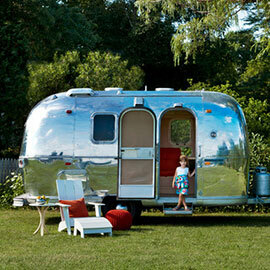 Travel Trailer Rentals All Sizes! 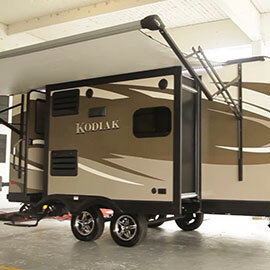 Travel trailers so you can try it before you consider buying your own. Great way to test the family out on a camping trip before spending on a new unit. Book it today!